Sometimes it still feels like only yesterday. It's one of those days that I will forever remember clearly. Where I was. What I was doing. The anger. Shock. Horror. Feeling scared. Sad. Confused. Helpless. Defeated. 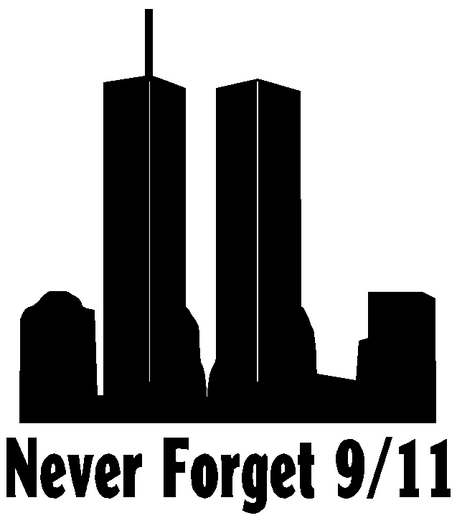 I'm thinking of all those who lost their lives or lost someone they knew and loved on that tragic day. My prayers are with them and with this country and its leaders. I've been sad all day with remembering those poor lives lost. TOTALLY echo those feelings today.